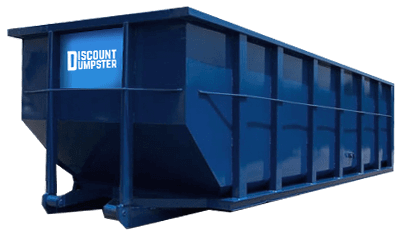 At Discount Dumpster Rental, we take pride in our customer-centric and dependable approach to dumpster rentals. We make the dumpster rental process easy. Simply call us for a price quote, and we can book your order over the phone immediately. We’ll deliver your dumpster on the agreed-upon day, and call you at the end of your rental period to make sure you’re ready for pick up. Our customers depend on us for their dumpster rental needs in Lakewood CO. We strive for the quickest delivery timeframe possible. Countless customers are happy with our service, and we’re always trying to exceed expectations for dumpster rentals in Lakewood CO. They were very good in drop off and pick up. Enjoyed dealing with this company and will use again shortly. Since 2001, we’ve been serving our customers for their dumpster rentals in Lakewood. We strive for 5-star reviews and we run the extra mile to make sure our customers are satisfied with their dumpster rental service. 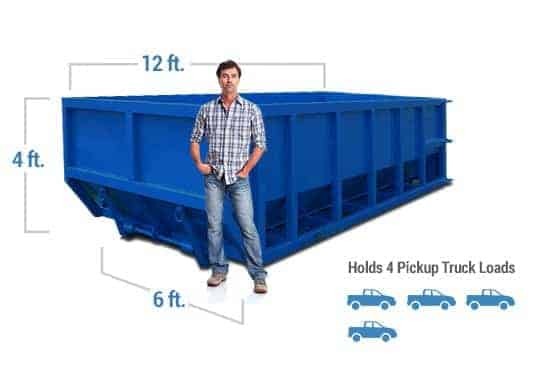 We’re able to provide low cost dumpster rental in Lakewood CO because it’s our backyard! 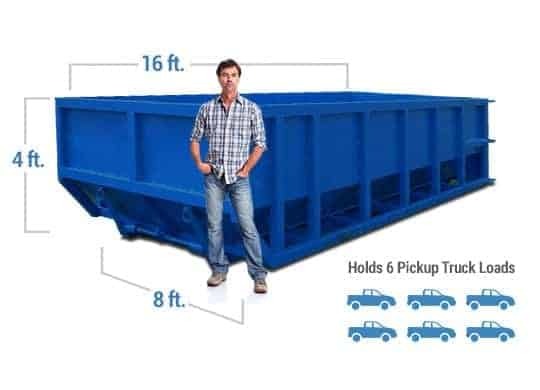 Call us today to rent a dumpster soon.